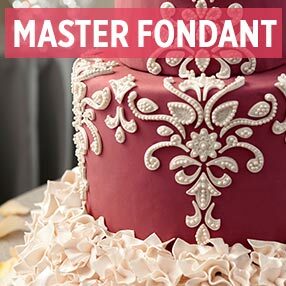 The Master Series includes 5 master classes focused on top decorating techniques and mediums: Buttercream & Royal Icing Piping, Fondant, Gum Paste, Sugar Art and Baking. Each of these master classes has been redesigned and updated to provide a comprehensive overview of the fundamental techniques key to each medium. Students taking all five master classes will receive 30% off tuition! Contact us for more information! Experience a comprehensive, focused overview on piping techniques as originally taught by our founder, Dewey McKinley Wilton. 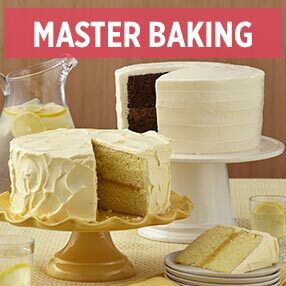 Go from using basic design and decorating techniques to working with royal and buttercream icing for a finished 3-tiered display cake. Learn to cover a cake properly and utilize a broad range of decorating techniques. 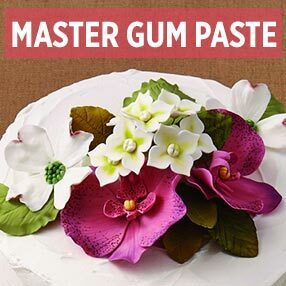 Discover how to take 3D elements to the next level by adding Gum Tex Tylose to fondant. Then perfect techniques for working with molds, ejector, imprinting and cutters for inlay and overlay work. Roll, thin and furl petals for a broad spectrum of wired and unwired flowers. And finish flowers by adding lifelike detail with petal dust and steam. 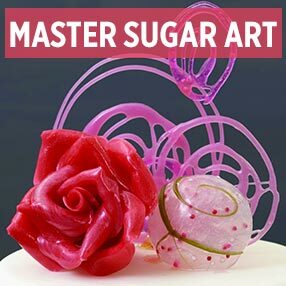 Find out firsthand how Isomalt can add that special something to cake and dessert decorations. Make Isomalt ice molds to create a coral-like design that can be used as a cake-topper or centerpiece. 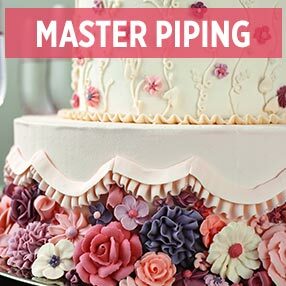 And learn blowing techniques for shimmering, bubble-like balls and other modern skills to stay on the leading edge of pastry design. Transform carrot, chiffon, pound and white cakes into cakes suitable for weddings, anniversaries and other special occasions. Start with learning the proper whipping and folding techniques to make the canvas, then finish with a wide variety of icings.